Sasuke Uchiha. 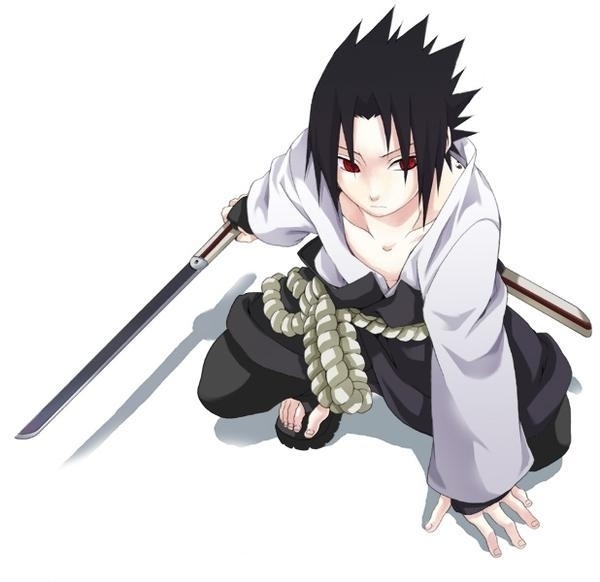 .... Wallpaper and background images in the naruto shippuden club tagged: naruto shippuden naruto shippuden anime sakura akatsuk sasuke pein of akatsuki. This naruto shippuden photo might contain surcoat, sobretudo, tabardo, tabard, lippizan, lipizzan, and lippizaner.